The legendary actor will receive the honor in a March 8 ceremony featuring Harrison Ford and George Lucas. Mark Hamill is taking his first steps…onto the Hollywood Walk of Fame. 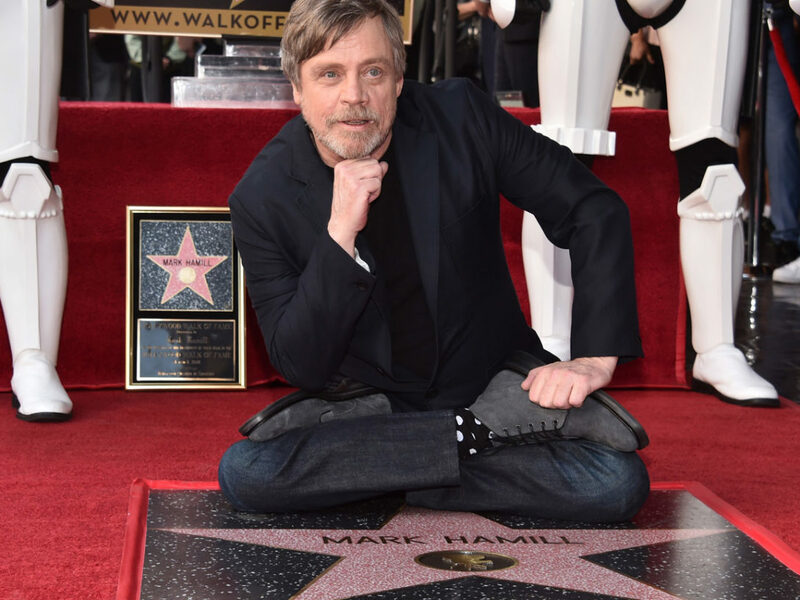 The iconic actor who portrayed Luke Skywalker in the Star Wars saga — and whose incredible body of work spans movies, TV, theatre, video games, and voice-over — will receive a star on the Hollywood Walk of Fame, it was announced this week. The star will be dedicated on March 8 at 11:30 a.m. PT. in the category of Motion Pictures, in a special ceremony at 6834 Hollywood Boulevard in front of the El Capitan Theatre. Joining master of ceremonies and president & CEO of the Hollywood Chamber of Commerce Leron Gubler to unveil the star will be two of Hamill’s friends from his time in a galaxy far, far away: Harrison Ford and George Lucas. 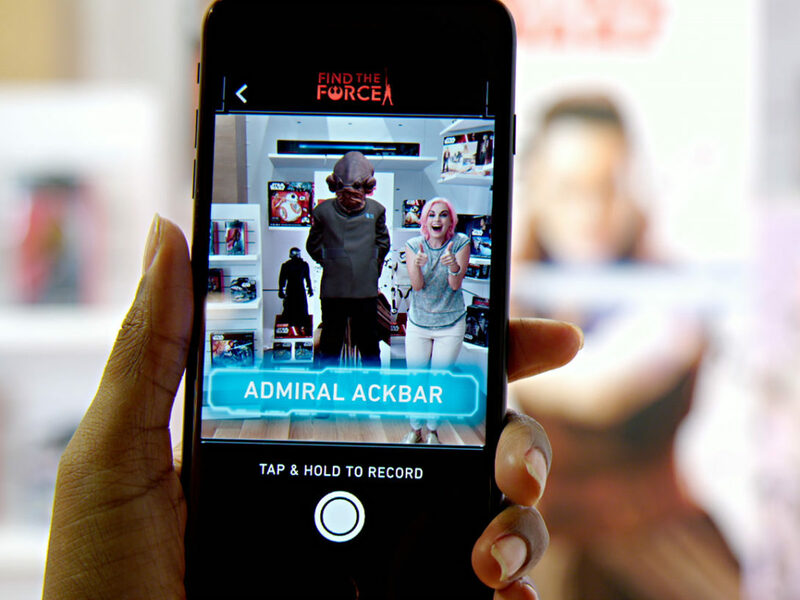 “Star Wars fans from around the world and a galaxy far, far away will be excited to hear that legendary actor Mark Hamill will be honored with a star on the Hollywood Walk of Fame,” said Ana Martinez, producer of the Walk of Fame ceremonies. “We are proud to add this extraordinary talent to the historic Hollywood monument.” Fans can watch the event on www.walkoffame.com. Born in Oakland, California, Hamill was discovered in a workshop musical comedy called Anthems in E-Flat Calliope the summer before becoming a theatre arts major at Los Angeles City College. For six years, he made guest appearances on multiple TV series and television movies, including a stint on General Hospital and a starring role on The Texas Wheelers. Next came his big screen debut: 1977’s Star Wars, and the role of Luke Skywalker, which made him a legend. Hamill reprised the part in The Empire Strikes Back (1980) and Return of the Jedi (1983), and again in the highly-anticipated sequels The Force Awakens (2015) and The Last Jedi (2017), for which he garnered great critical praise. 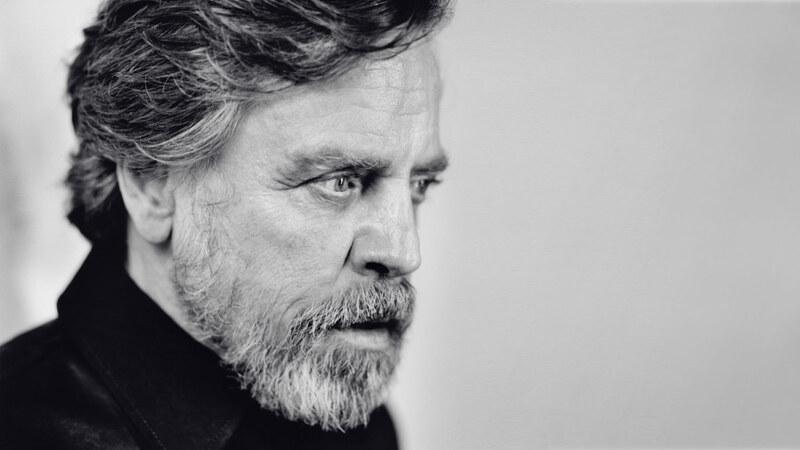 In a lengthy discussion on his birthday last year, StarWars.com spoke with Hamill about his Star Wars journey, from acting with longtime hero Alec Guinness to what being part of Star Wars means to him today. In addition to the Star Wars saga, Hamill’s many film credits include Corvette Summer, Samuel Fuller’s The Big Red One, Slipstream, Walking Across Egypt, Kevin Smith’s Jay and Silent Bob Strike Back, Sushi Girl, Kingsman: The Secret Service, and last year’s Brigsby Bear. Hamill also directed and starred in the cult mockumentary Comic Book: The Movie. A gifted voice actor, Hamill has performed across mediums. For a generation of Batman fans, he is the Joker thanks to his turn in the revolutionary Batman: The Animated Series. He reprised the role for the Arkham Asylum video game series (for which he won a BAFTA Award), the 2016 animated film, Batman: The Killing Joke, and the new series Justice League Action — in which he also, in a bit of comically meta storytelling, played the Joker, the Trickster, and himself in the same scene. Recently, Hamill also returned as the Trickster on CW’s live-action The Flash, a role he first played in the original CBS series. On Broadway, Hamill’s credits include The Elephant Man, Amadeus, Michael Stewart’s Harrigan n’ Hart, The Nerd, Six Dance Lessons in Six Weeks, and the Roundabout Theatre production of Room Service. 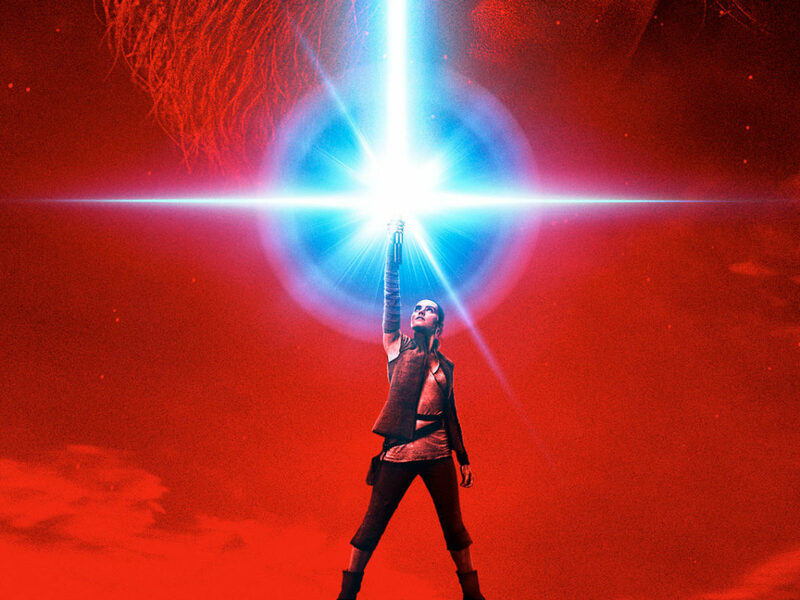 Hamill will receive his star as Star Wars: The Last Jedi arrives on Digital on March 13 and Blu-ray 4K Ultra HD, Blu-ray, and On-Demand on March 27. 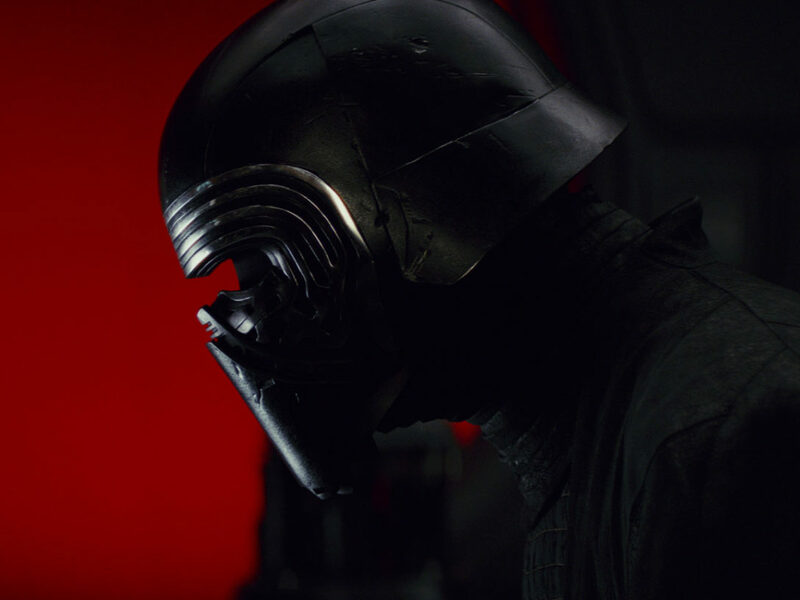 StarWars.com congratulates Mark Hamill on this well-deserved honor — it’s up there with getting a medal for destroying the Death Star.